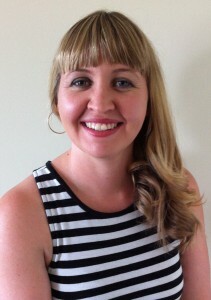 I have been working as a speech pathologist since graduating in 2003 from the University of Newcastle. I began my career at Ageing, Disability & Home Care, working at ADHC for 17 months, I then worked for Firstchance Inc from 2005-2013. My career has allowed me to develop my skills in paediatric communication and swallowing disorders providing services for children of all ages ranging from babies, preschool, transition to school and school age. I am trained in a number of Hanen programs ‘It Takes Two to Talk’, ‘More Than Words’, ‘Learning Language and Loving It’ and registered to run ‘Teacher Talk’. I am a member of Speech Pathology Australia and Early Childhood Intervention Australia. I complete a professional self-regulation program each year. 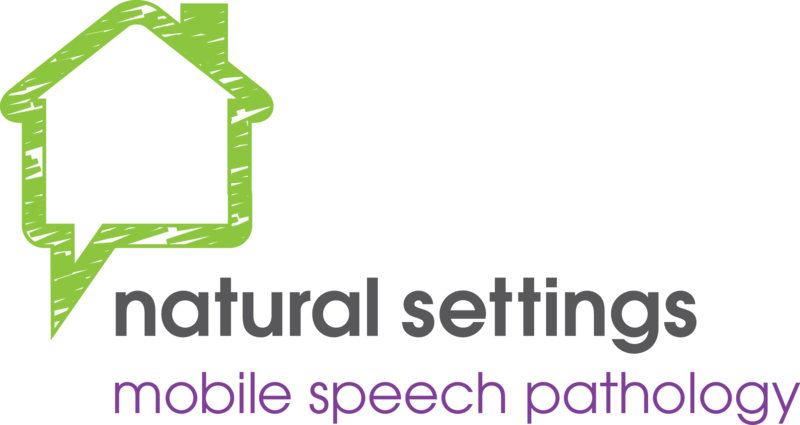 My particular interests in speech pathology are language acquisition, speech sound disorders, literacy development, language disorders and augmentative and alternative communication. You can keep up to date with Natural Settings by visiting our Facebook page.